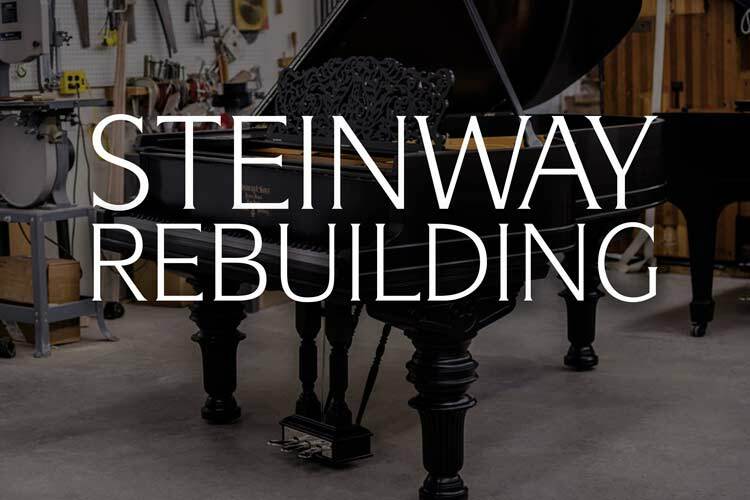 For ninety years, Kawai has worked to perfect the art of piano making. 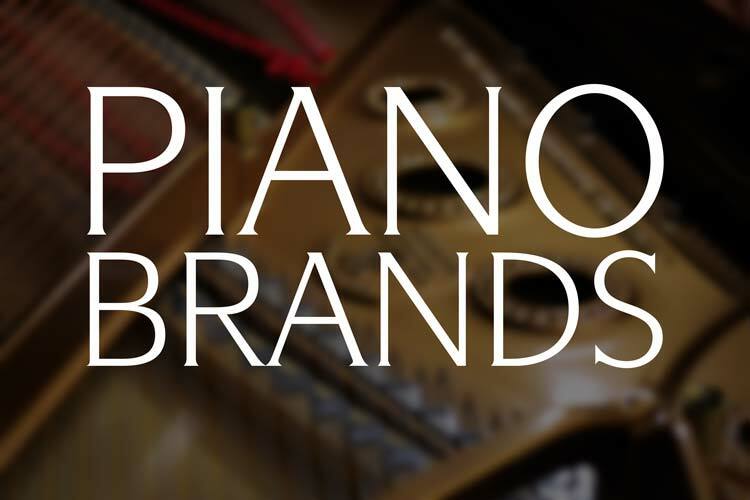 Founded in 1927 by Koichi Kawai and his associates, Kawai Musical Instruments is still under family control and influence. 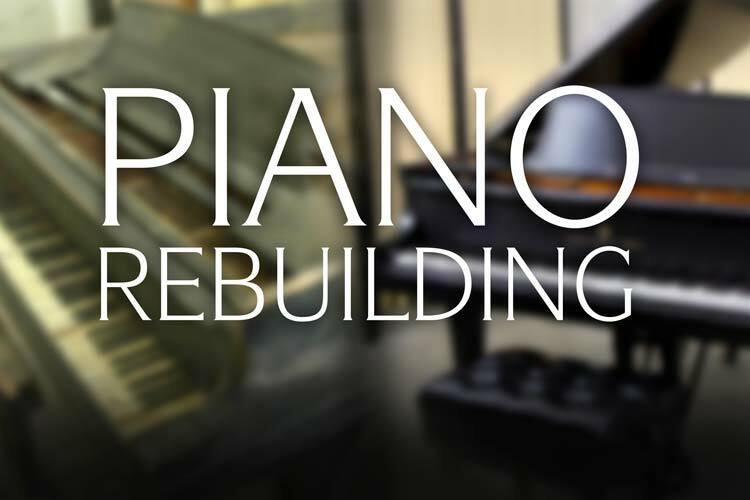 They continue to advance their designs and have introduced a number of high level innovations to the piano industry. 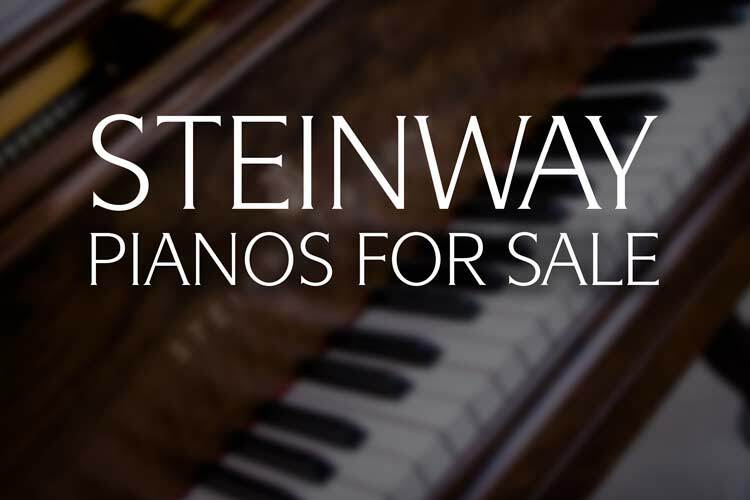 Chupp’s Piano Service is proud to be the authorized Kawai dealer for the Michiana region and our Goshen, IN. 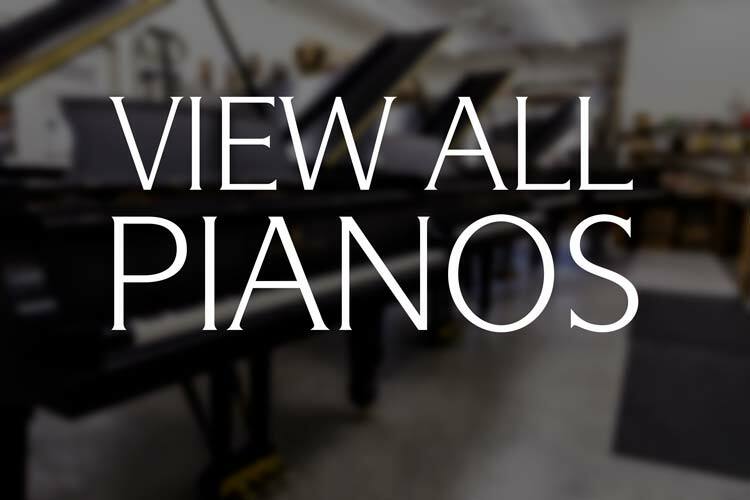 showroom features a wide selection of new and pre-owned Kawai grand, upright and digital pianos. Error: Error validating access token: Session has expired on Thursday, 10-Jan-19 19:00:02 PST. The current time is Wednesday, 24-Apr-19 23:04:51 PDT.